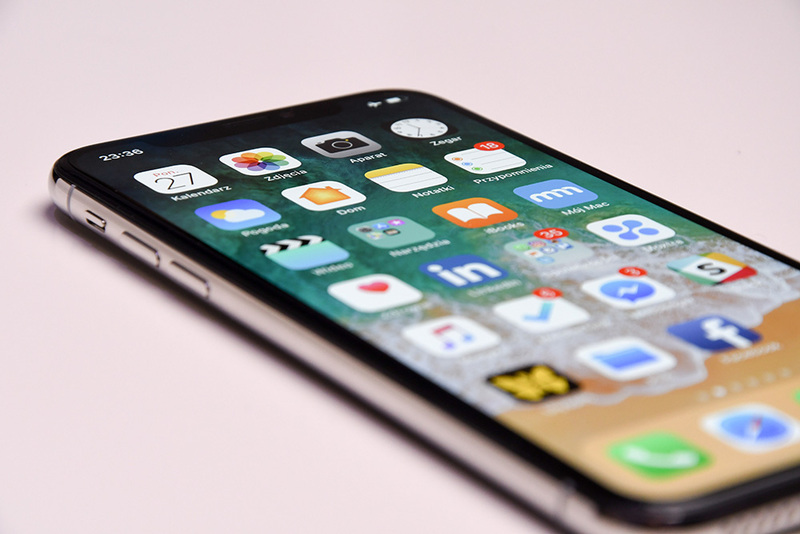 Apple has released iOS 12.1 for iPhone and iPad on Tuesday. As promised, the update brings a fix for the “beauty filter” issue that resulted in soft selfies and debate. The new version also adds the ability to preview Portrait mode depth of field in real-time before capturing the image. The ability to adjust Portrait mode depth of field post-capture remains, but users now have the option to adjust that depth of field before capturing the image, as well, with a real-time preview of the background blur for more control over the process. Camera updates aside, iOS 12.1 also brings dual SIM support to the newest iPhone models, more than 70 new emoji, and Group FaceTime for chatting with up to 32 people. You can download iOS 12.1 by going into Settings > General > Software Update.